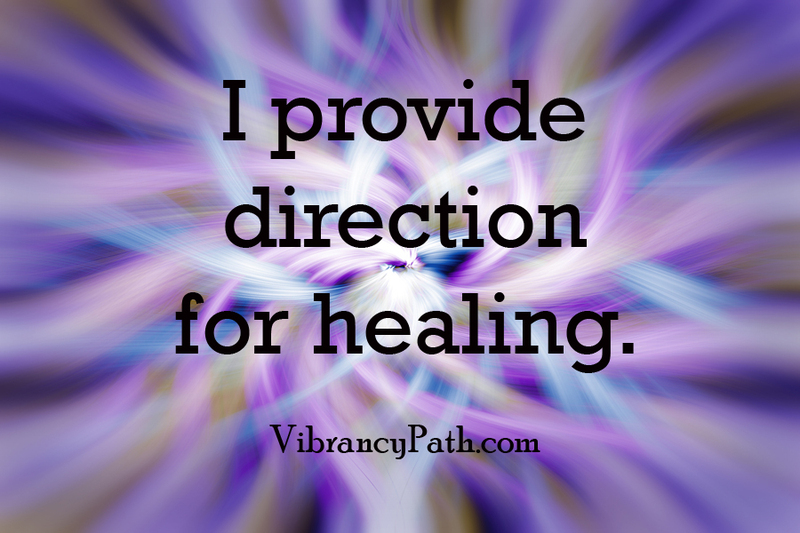 Healing can happen on so many levels and by way of so many different powerful modalities these days. The important thing is to listen to your body and respond to its call for rejuvenation and health in the ways that resonate with you. You hang up your cell phone and notice your ear is on fire. Do you wonder what’s happening to your brain? You’re up late on your computer, then are too wired to fall asleep. What’s with that? The vibes in some places just give you the willies. What makes you want to run away screaming? Have you ever been in your kitchen with no one around, no TV on, just you and the silence? Then, your refrigerator cycles off, and you realize that it wasn’t actually all that quiet before but now it really is? And you feel yourself relax into the peace? That’s what it was like for us when we moved to our rural home in a little valley of the Blue Ridge Mountains. Prior to that, we’d been living in a house in the city that had a giant, alien-looking high-power electrical tower about 30 yards away. We knew that beast was giving off a lot of Electromagnetic waves (EMF’s) that weren’t healthy for us, but it was easy in everyday life to forget about it. We did feel a lot of stress and tension living there though, with occasional bouts of anxiety and sleeplessness, but we didn’t necessarily make the connection. When the lease was up we escaped to our new home in the countryside, where there not only are no electrical towers, but we have difficulty even getting cell phone service within a mile of our house. And that’s when we realized that the city house, and even us, had been humming like that fridge, and we hadn’t noticed it affecting us….until we moved and it stopped. It was like there was silence in our nervous systems where before there were bees. We both began to relax and unwind in ways we hadn’t been able to for a year. The anxiety melted, the tension dissipated, and we could finally get a good night’s sleep. Hopefully you’re not in such an extreme situation. But you’re probably aware of times when you pick up energy – from people, from a place, or from an electronic gadget. You don’t have to be stuck with that uncomfortable energy! 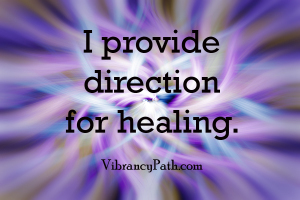 Get connected to The Power of Healing! Be more sensitive to the energy that’s in and around you, recognizing whether it’s the kind that can gives you pleasure or causes you discomfort. Be pain-free, because you’ll be able to clear away any kind of unwanted energy, whether it’s from a physical injury, those pesky EMF’s, or something you picked up from a stressed-out person. Reduce anxiety, tension, and irritation. Feel balanced and as though your body is a clear channel for your life energy to flow through. Feel more grounded, focused, and decisive when you’re “crystal clear” and free of static on all levels. Keep yourself healthy by being aware of stuck energy and knowing how to ground or release it. Any health issue can be improved by learning to resonate with the energy that moves through everything and knowing how to let it flow…and let it go. Saying and signing this affirmation 10 times a day will begin to reinforce this Power of Healing in your life.To amp up the power of your clearing, hold the top-back of your head (where your hair spiral is) while you sing. Shake out your arms and legs and wiggle all over, imagining the unwanted energy falling off. Water grounds energy, so wash your hands or shower, letting the energy flow down the drain. #2: Take 7 – 21 drops of Healing Vibrancy Essence daily. This remedy will align you with the energetic frequency of Crystal whenever you need an energetic lift. Connect to Crystal and tap into your healing energy.